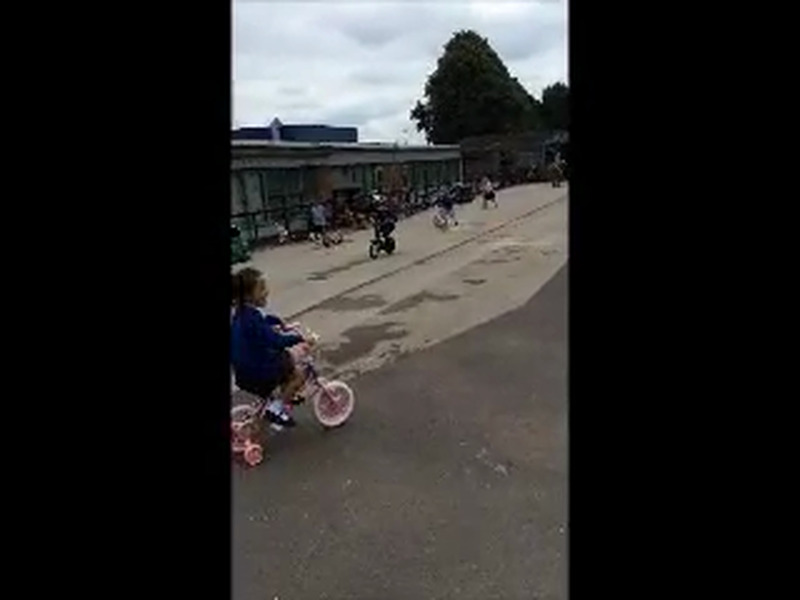 The children were superb on their sponsored bike, trike and scoot. They all worked really hard and kept going for the full 20 minutes! Thank you for all your generosity, if we could have the rest of the sponsor forms and money by the beginning of next week we will let you know our grand total! 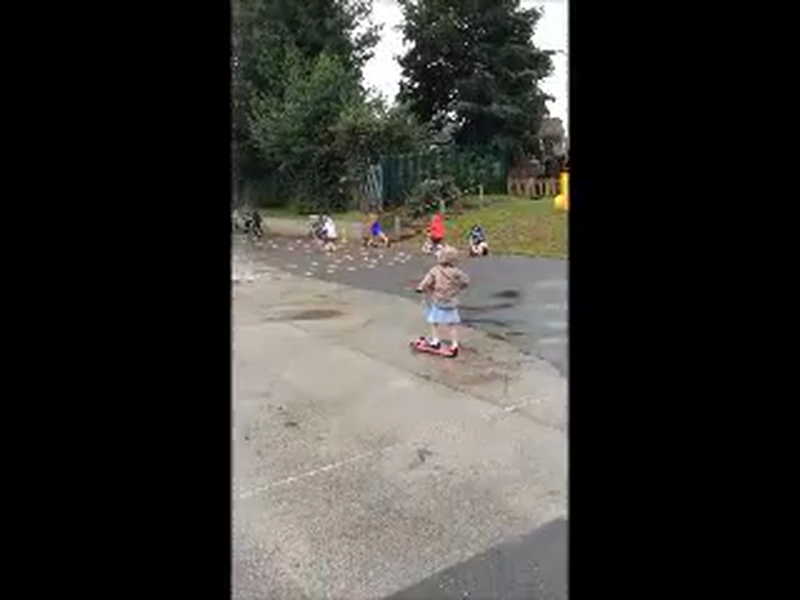 Have a look at the videos and pictures below to see your children in action.